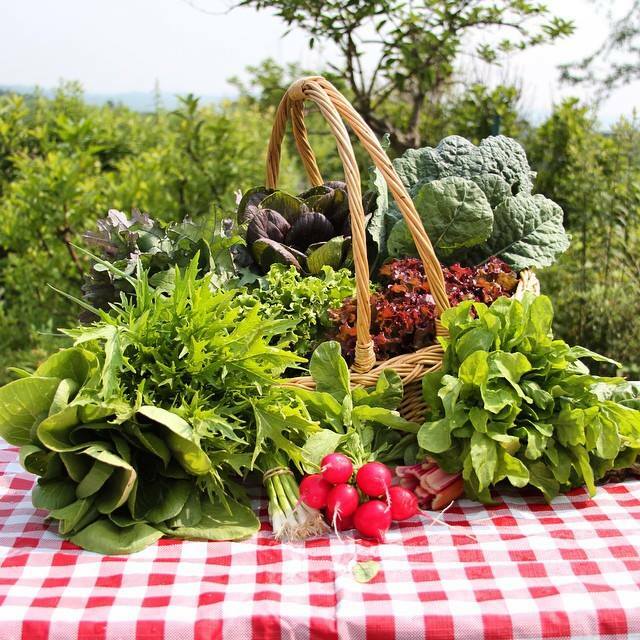 Welcome to our NEW 2019 Farm Share CSA program! Based on your feedback, we've redesigned our Community Supported Agriculture program to offer more flexibility to our members. Starting in 2019, our new farm share program gives you an unrestricted credit to use in our farm stand! Purchase a small share for $400 or a large share for $700 and support local agriculture while getting exactly the produce you want! You choose when to shop. Come any time the farm stand is open. Shop once a week, every other week, or only when the tomatoes are ripe. It’s up to you what day to come and how frequently you want to want to shop. And unlike the traditional CSA pick-up, there’s absolutely no worrying about what to do with your share when you go away for vacation. Hate turnips? Love spinach? Which types of produce how much you take is entirely up to you. When you purchase a farm share, your credit is not limited just to produce. Use your farm share to purchase anything we carry in our farm stand: fruit, eggs, meat, honey, baked goods, plants, flowers, and all other value-added products. And then you get more. 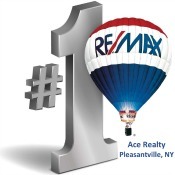 If you use your entire credit before the end of the season, you can replenish your credit in any increment of $50. All CSA memberships are discounted by 5% if purchased by March 31, 2019! Purchase a Farm Share Now! Community Supported Agriculture is a mutually beneficial commitment between the farmer and the consumer. Members of the CSA ensure a base and stable income for the farm throughout the growing season. In return, the farm provides CSA members with a continuous access to locally-grown produce and regional value-added farm products. Our CSA share from Hilltop Hanover Farm is the highlight of our summer each year. 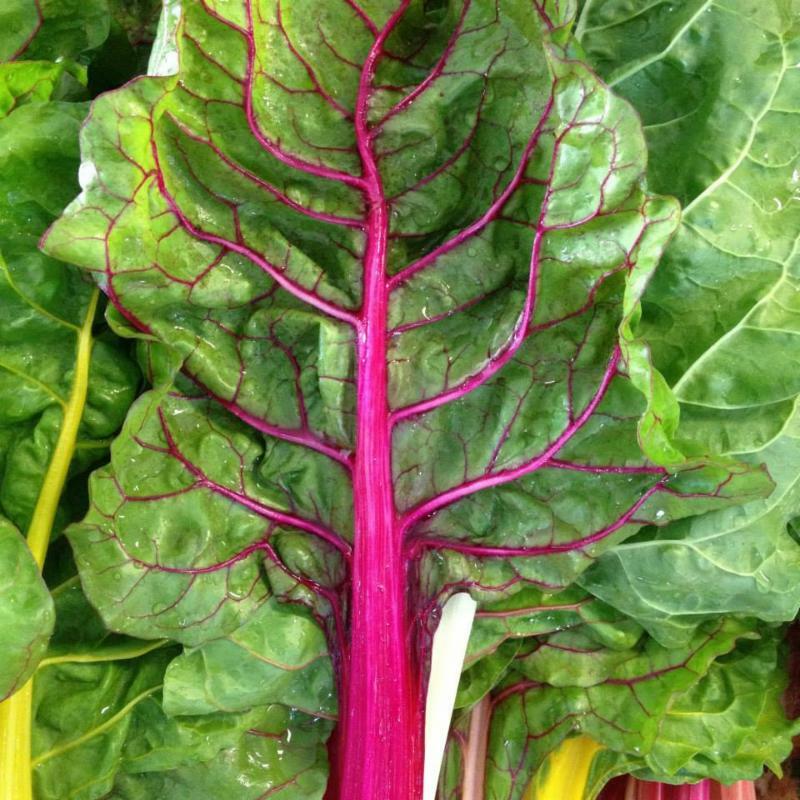 We love being able to choose from the beautiful selection and wide variety of seasonal produce. It’s a win-win – we get to enjoy the freshest local produce available while supporting the farm we love! The spirit of Community Supported Agriculture is that members and farmers work together to contribute to a resilient and healthy local food system. This leads to an understanding that members provide financial support to the farm, while the farm works hard to provide a plentiful, consistent, and varied supply of farm fresh produce. 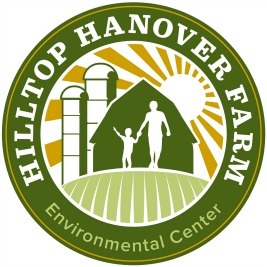 However, almost all of the produce offered in our farm stand is grown onsite at Hilltop Hanover Farm, and weather or other circumstances can affect the quality or quantity of produce available in any given year. We do our best to provide members with a diverse variety of high-quality produce, but in purchasing a farm share you are recognizing and committing to supporting us through some of the challenges that we may face. And for this, we thank you!